I am thrilled to reveal the cover image for the U.S. edition of Walls: Travels Along the Barricades. The designers at Counterpoint Press did a fantastic job with this, and I couldn’t be more pleased. The image manages to be both beautiful and tragic at the same time, and echoes with the sort of sadness that runs through the narrative. 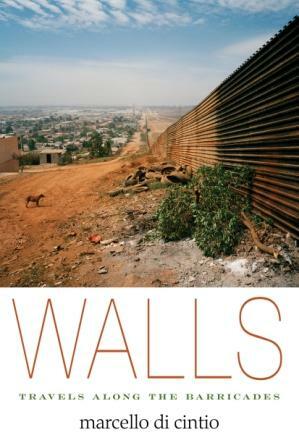 The book comes out south of the (so far un-walled) border this fall.